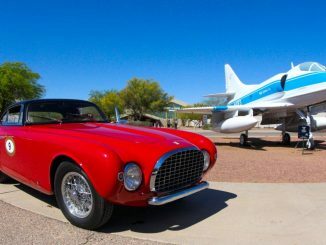 Pima Air & Space Museum announces FREE admission for active military, their spouses and dependents this Independence Day (Fri., Jul. 4, 2014). The museum would like to salute the active military for their service during these extended tough financial times by offering FREE admission [during normal business hours 9 AM to 5 PM (last admission 4 PM)] for one day only, July 4,2014. Military ID is required for this FREE admission. 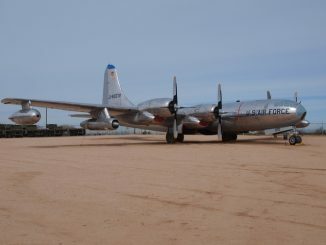 Pima Air & Space’s onsite restaurant, Flight Grill, will be open as usual. 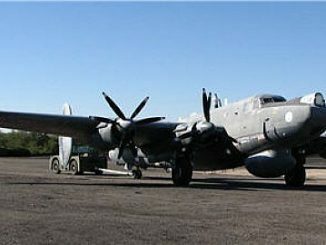 The docent-narrated tram tour ($6pp) facilitates experiencing the amazing outdoor aircrafts over the museum’s 80 acres. Due to the holiday, the “Boneyard”/AMARG tours will not be operated. 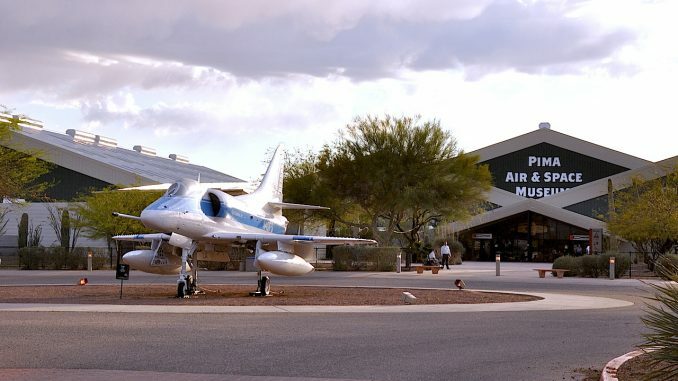 Pima Air & Space Museum traditionally offers free admission for active-duty military on Veterans Day and Memorial Day, however July 4th is FREE for their entire immediate family. 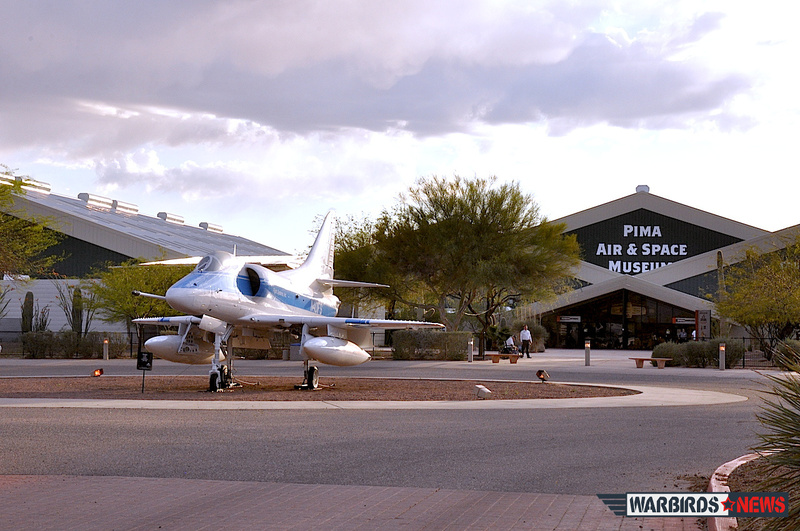 Pima Air & Space Museum, one of the largest aviation museums in the world and the largest non-government-funded in the U.S. (TripAdvisor ranks it in the Top 10% worldwide for excellent ratings.) Its significant collection, 300 strong from around the globe, covers commercial, military and civil aviation alongside more than 125,000+ artifacts, including a moon rock donated by Tucsonan and Astronaut Frank Borman.